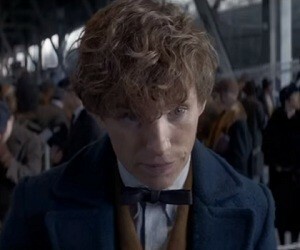 Fantastic Beasts and Where to Find Them is an upcoming 2016 British fantasy drama scheduled to be released on 18 November 2016. The movie is inspired by the book of the same name by J. K. Rowling. Cast: Jon Voight, Samantha Morton, Eddie Redmayne, Colin Farrell, Dan Fogler, Alison Sudol & Katherine Waterston.